Royal Australian Air Force (RAAF) Exercise Diamond Shield is currently being held off Australia’s east coast with United States Air Force (USAF) F-16s participating as aggressors. Conducted from RAAF Base Williamtown and RAAF Base Amberley, Exercise Diamond Shield includes aircraft and personnel from Australia and the United States. 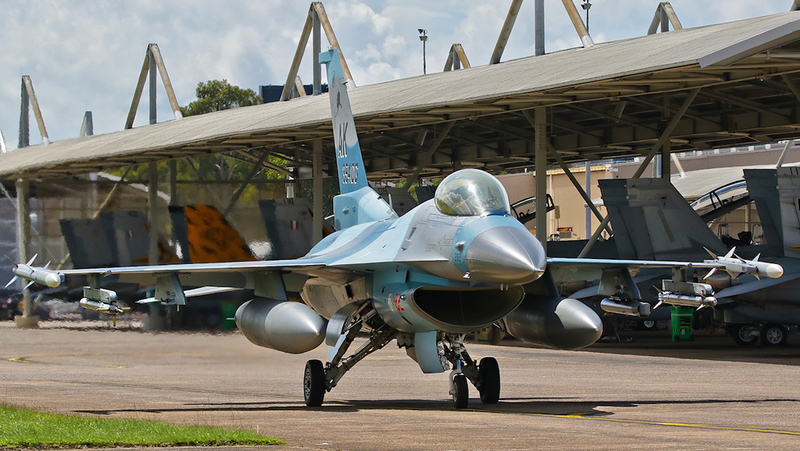 This includes United States Air Force (USA) F-16s that are acting as aggressors in the exercise, as they did in the inaugural Exercise Diamond Shield in 2017. USAF aircraft have arrived from its 18th Aggressor Squadron, 765th Air Refuelling Squadron and 23rd Bomber Squadron. Apart from the F-16s, other USAF aircraft include the KC-135 Air refueller and B-52, the Defence said in a statement on March 4. Meanwhile, Defence said the RAAF had sent F/A-18A Hornet, F/A-18F Super Hornet, EA-18G Growler, Hawk 127, AP-3C Orion, P-8A Poseidon, C-17A Globemaster, KC-30A Multi Role Tanker Transport, E-7A Wedgetail and C-130J Hercules to Exercise Diamond Shield. Exercise Diamond Shield is part of the RAAF’s Air Warfare Instructors Course (AWIC) alongside Exercise Diamond Seas, which was held earlier in 2019, and Exercise Diamond Storm. 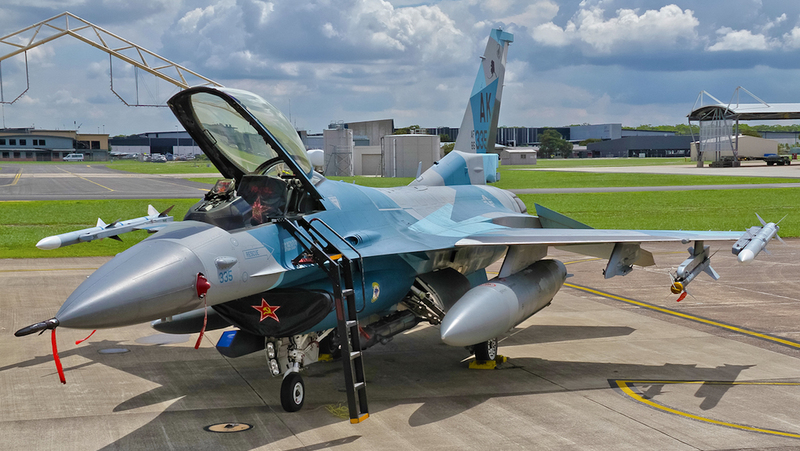 As the RAAF website explained, AWIC integrated warfighting functions across a range of specialisations to develop expert air warfare instructors across the air combat spectrum. 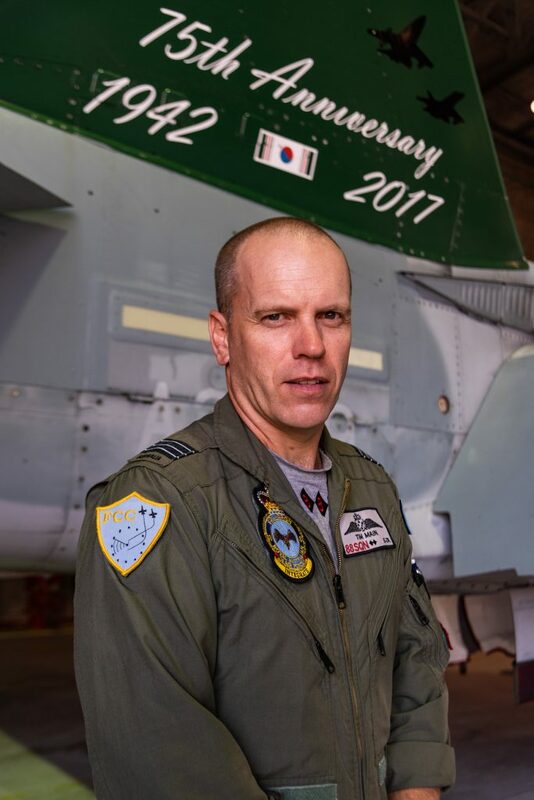 Exercise Director Group Captain Matthew McCormack said the course involved complex war-like scenarios where students would be able to put their newly developed skills into practice and make decisions that would shape the way the RAAF fought in the future. “As ADF platforms interact, electronically, so too must the human elements interact more closely to get the greatest benefit from this technology,” GPCAPT Matthew McCormack said in the March 4 Defence statement. “AWIC has done that and each component of the course has prepared the instructors to be more effective in the integrated Air Warfare space. Exercise Diamond Shield runs until March 29 2019.